DEEP BLUE is on sale!! 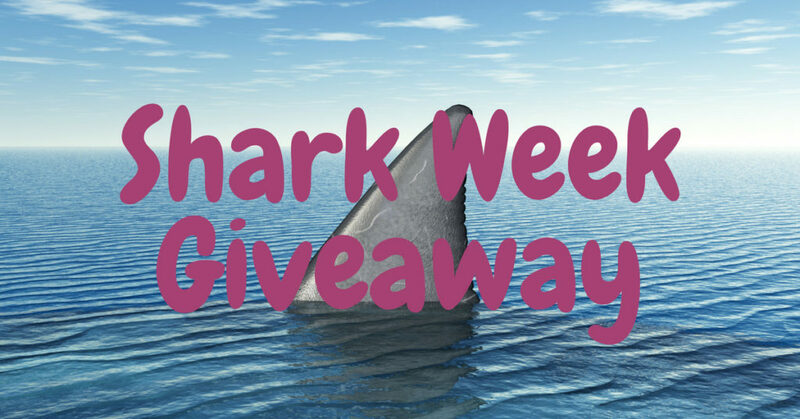 Enter my giveaway!! Every year, I avidly watch SHARK WEEK on the Discovery Channel. I knew one day I would write a book about sharks and share my passion for the ocean. And that dream finally came true when I released DEEP BLUE earlier this year. So, in honor of Shark Week, my shark book baby is on sale. 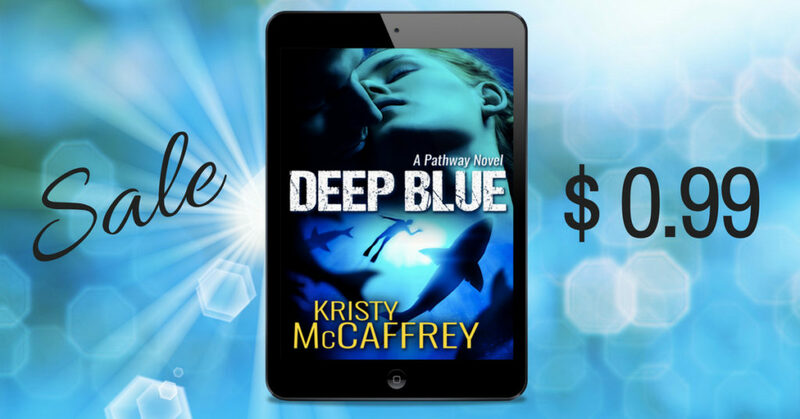 All this week, digital copies of DEEP BLUE are only 99 cents. Underwater filmmaker Alec Galloway is hired to produce a documentary of Dr. Grace Mann freediving with great whites, but can he keep her safe when her passionate focus on the sharks just might get her killed? Learn more and read Chapter One here. Loved this book and like you, I am a Shark Week Finatic. Can’t wait for tonight. What an amazing giveaway! Who doesn’t love sharks? Thank you for this contest. Sharks are definitely an intimidating apex predator. Jaws was an enthralling read. Looking forward to your books. Have a blessed week! ❤️?❤️?❤️✉️??? A very different kind of contest. Deep Blue seems like the perfect read for Shark Week 2018. Can’t wait to dive in. I just started reading Deep Blue. So far, I LOVE IT!! I seriously hope you are a prolific author, since you are now my official Favorite Author, and I want to read many more books by you! I watch all of the Shark Were programs. So interesting!